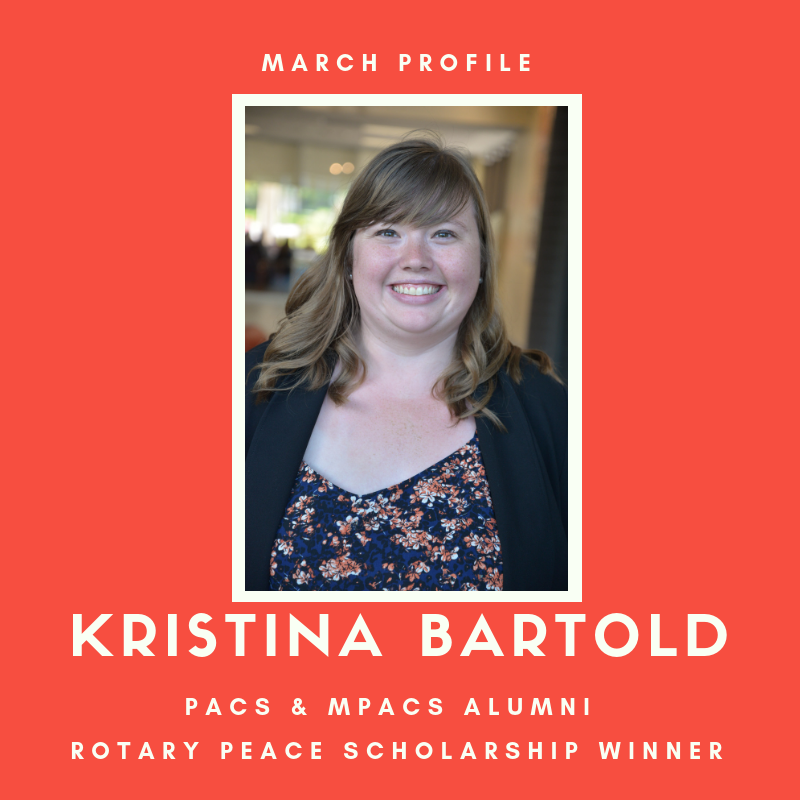 Kristina Bartold is an alumnus of both the Peace and Conflict Studies (PACS) and Master of Peace and Conflict Studies (MPACS) programs here at Conrad Grebel. 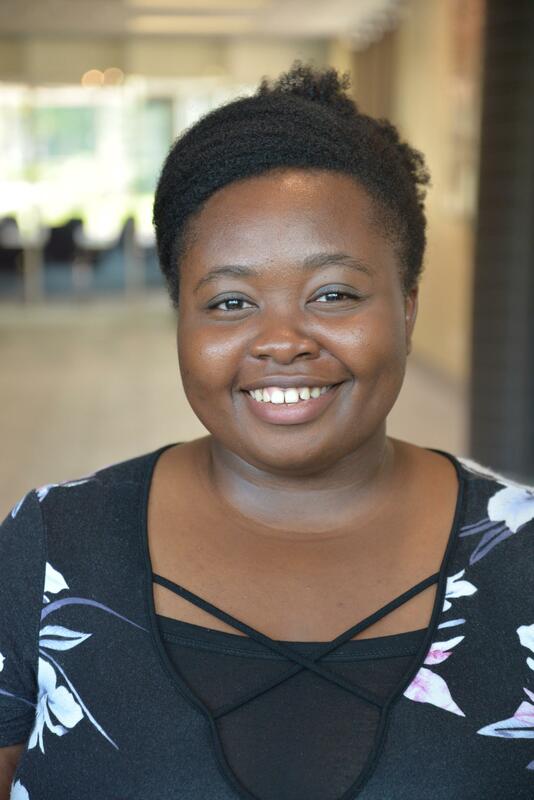 During her undergraduate degree, Kristina was very involved in student leadership as a Residence Don and Student Ambassador. Kristina worked at St. Jerome’s University, at which she developed student leadership programs and worked in residence life. She also completed a PACS field study in Ukraine through the Beyond Borders program, where she worked at an orphanage for four months. Are you looking for a job in Peace and Conflict Studies? Now is your chance! The PACS department is seeking two students to work with us part-time during the 2019-2020 school year! Every year, Master of Peace and Conflict Studies (MPACS) students benefit from the MPACS Student Support Fund, a scholarship available to students due to generous donations from Peace and Conflict Studies supporters. The following stories are from MPACS students that directly benefitted from donations to the MPACS Student Support Fund given by sponsors and attendees of the PACS 40th Anniversary Gala among others. 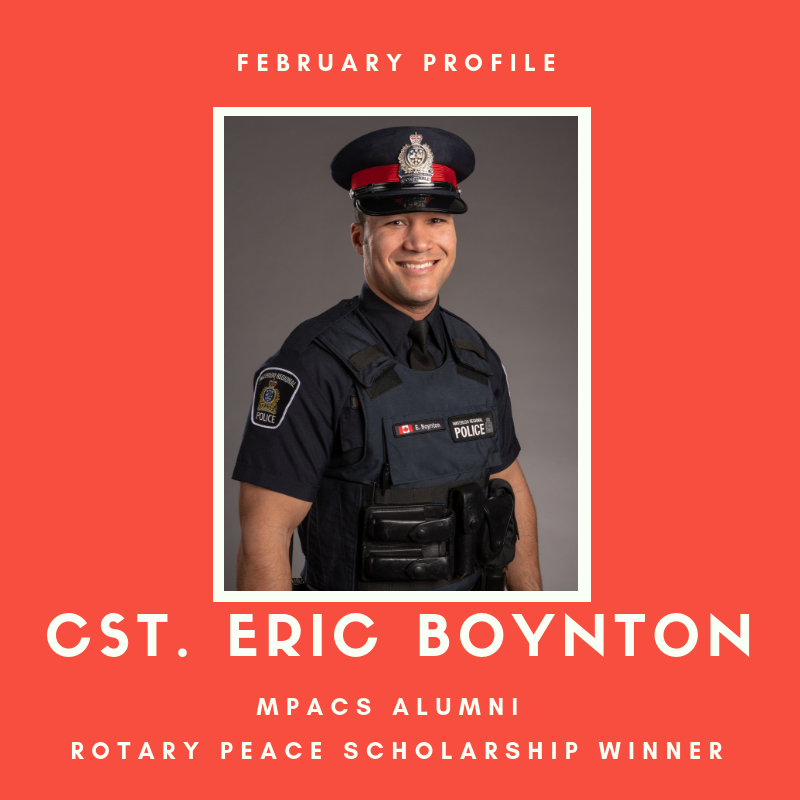 Constable Eric Boynton, recipient of the Rotary Peace Scholarship and alumni of both the Peace and Conflict Studies (PACS) and Master of Peace and Conflict Studies (MPACS) programs here at Conrad Grebel, is extremely thankful for the funding the scholarship provided him. During his time in the MPACS program, Eric worked full-time. His partner was also in school, and they had a newborn at home. The Rotary scholarship funding alleviated the financial pressure of continued education, giving him the financial security he needed to focus on and complete his schooling – without which he may have been an entirely different person now. 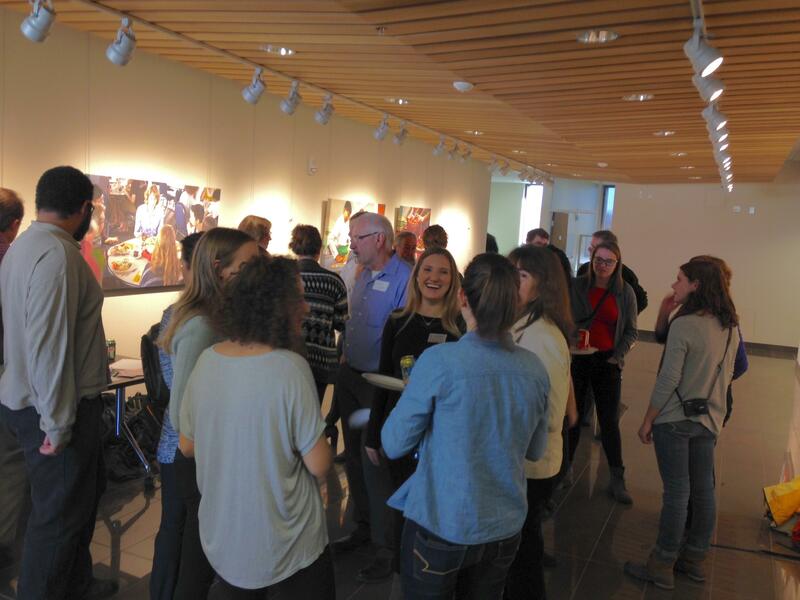 Peace and Conflict Studies courses at Conrad Grebel University College are taught by a number of highly trained and experienced individuals who are experts in their fields. These include many adjunct instructors, as well as Assistant, Associate, and Full Professors. 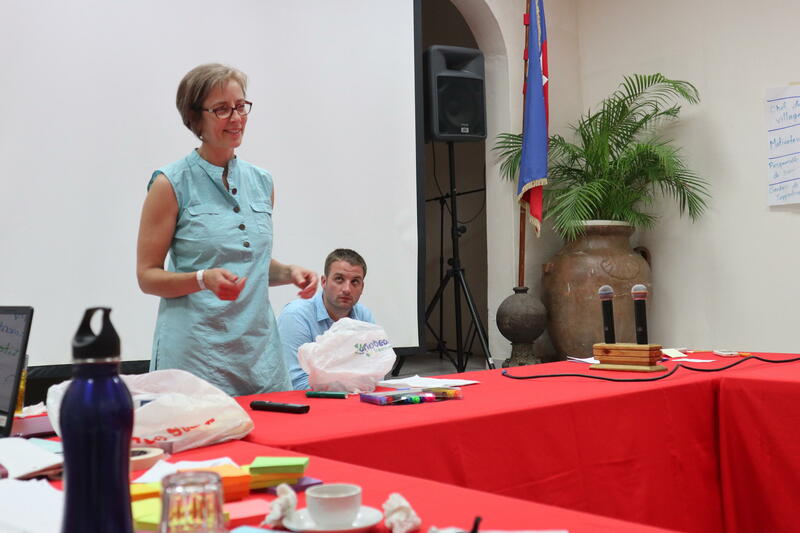 While all of these individuals are engaged in exciting projects, the following are just a few examples of what professors in the PACS program have been up to lately.